'Foundations on Interior Design' balances the theory of interior design with its practice as an applied art, combining real-life examples with a historical and conceptural look at design theory. 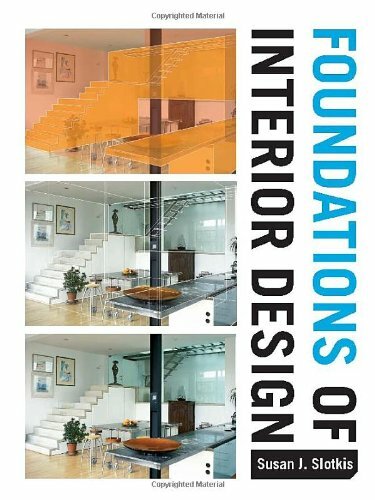 It introduces its readers to the professional career path on which they are about to embark.Slotkis, Susan J. is the author of 'Foundations of Interior Design', published 2005 under ISBN 9781563672866 and ISBN 1563672863. Loading marketplace prices 14 copies from $26.98 How does the rental process work?